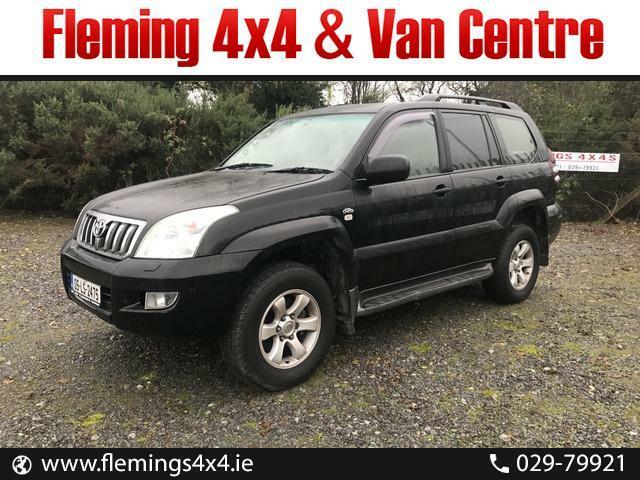 Flemings 4x4 have a garage and car service centre in Boherbue, Co. Cork. 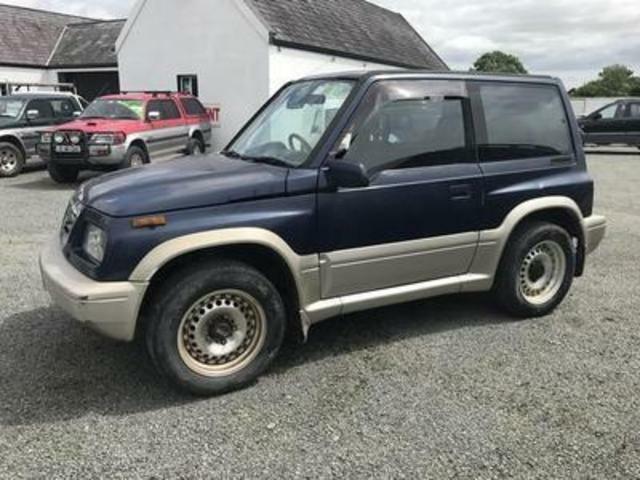 We are ideally located for motorists in Mallow, Boherbue, Dromtarriff and throughout the North Cork area. From 4x4 & van servicing,D.O.E preparation, oil changes, engine diagnostics our workshop shop handles it all. Our technicians work on all vehicle types and all work is completed to manufactures specifications.